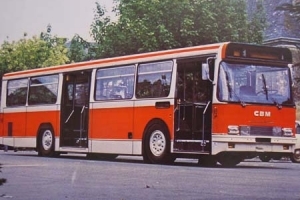 For more than 30 years, we have been providing replacement parts for public transport vehicles: coaches, buses and trams. 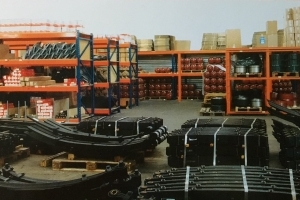 Our technical, commercial and logistical expertise allow us to establish ourselves as the leader on the market of replacement parts for coaches, buses and trams. 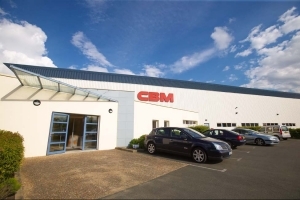 The CBM group operates in more than 60 countries throughout the world. 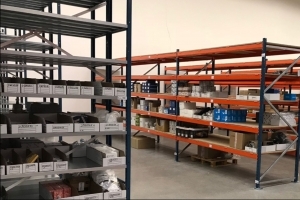 The urban networks of the world’s major cities like Paris, New York, Berlin, Madrid, Vancouver, Montréal, Rome Warsaw, Prague, Sydney… as well as numerous private transporters trust us and rely on the savoir-faire of CBM to ensure the maintenance of their transport vehicles. 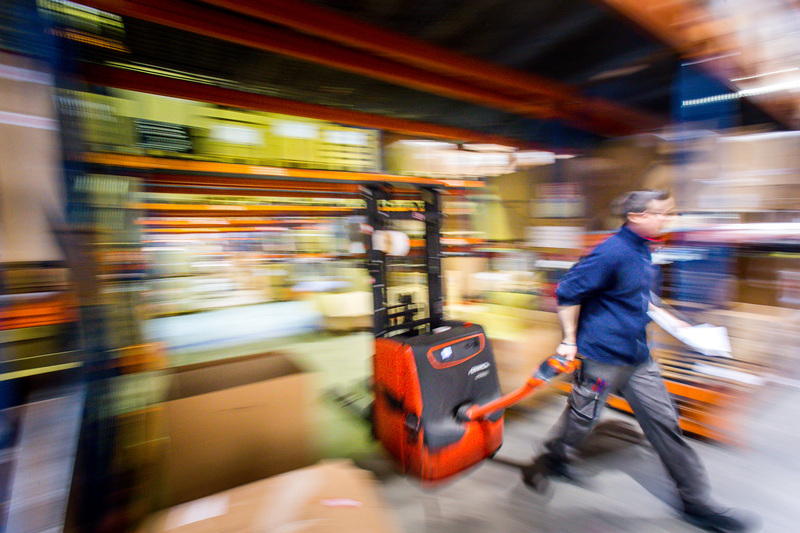 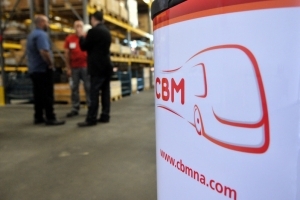 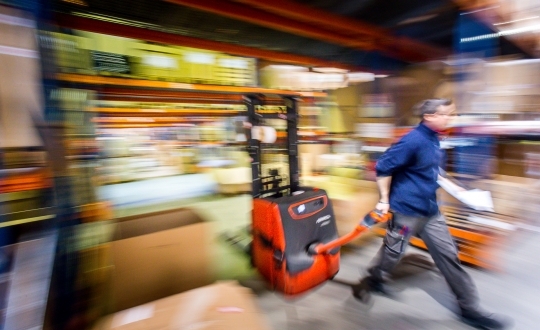 CBM relies on efficient logistics and has 8 logistics centres around Europe, North America, Australia. 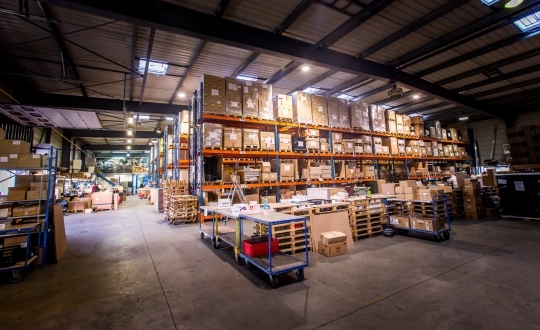 These centres allow us to ensure daily deliveries of spare parts in 24 to 72 hours depending on the regions. CBM has operational teams, specialists in replacement parts for coaches, buses and trams in each country. 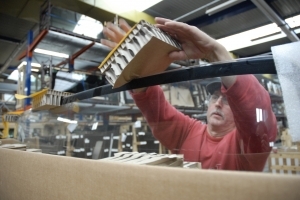 Our teams are available to listen to our customers and carry out processing of orders without an intermediary. 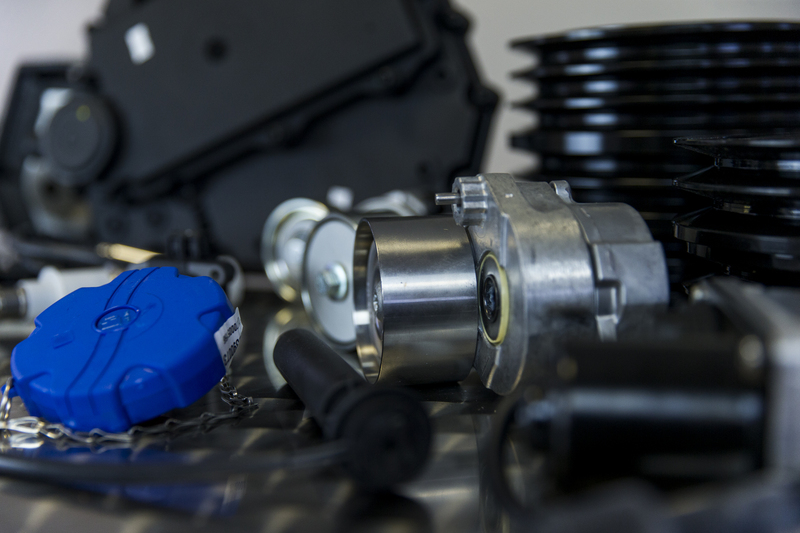 We make sure we provide the best care when preparing orders by responding to the needs of operators of public and private transport and we commit on a daily basis to significantly contributing to the reduction of our customers’ maintenance costs with full transparency. 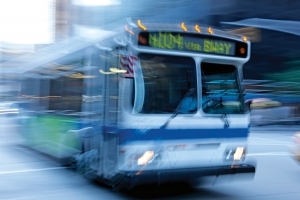 Our range is specifically adapted to the maintenance of passenger transport materials and it accompanies their technological development. 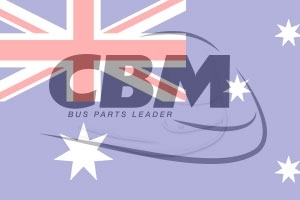 Also, CBM offers an evolving range of replacement parts for coaches, buses and trams with more than 65 000 references coming from OE parts manufacturers. 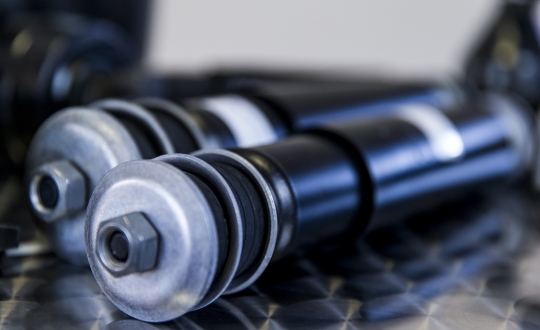 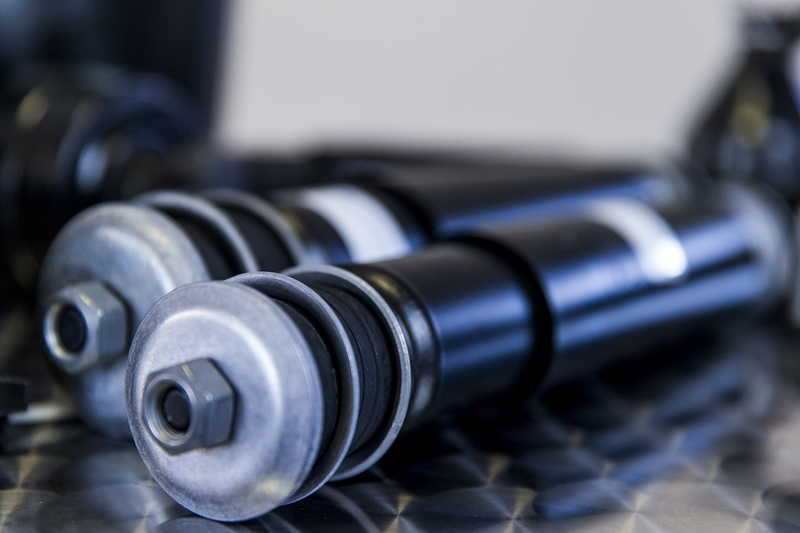 Our range is comprised of both mass market parts and technical captive parts. 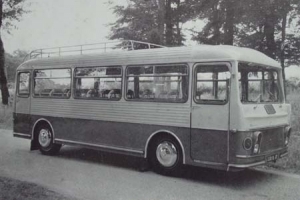 Launching of the coach production chain. 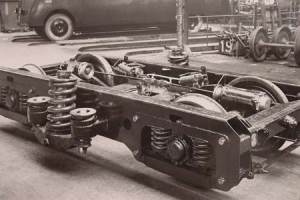 Discontinuation of railway vehicle construction. 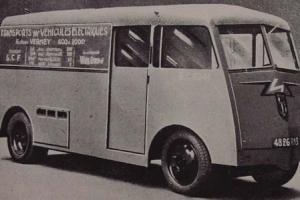 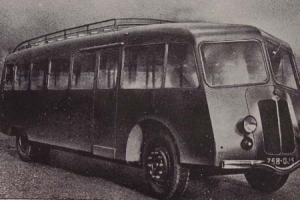 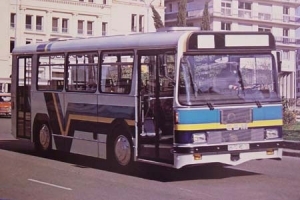 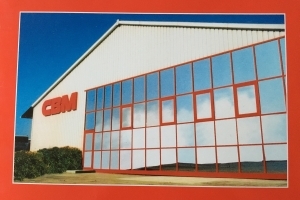 Following its insolvency, S.A.V.M becomes CBM (Cars et Bus Le Mans), the company specialises in the production of city buses. 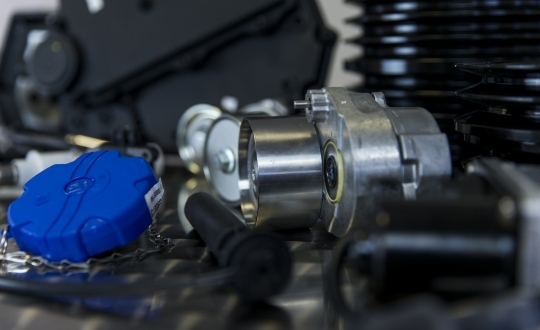 CBM goes into partnership with RVI (Renault Véhicules industriels), who sub-contracts part of its production. 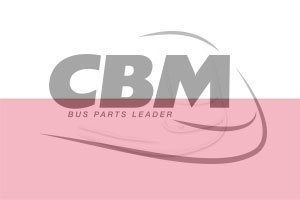 CBM discontinues its production of city buses. 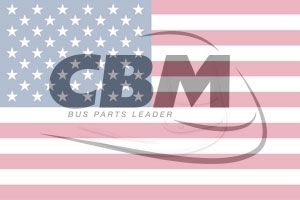 Jean Claude CLAVIER the Purchasing Director at the time, creates the company CBM (Car et Bus Maintenance) by purchasing the spare parts stock and enters into the distribution of spare parts for buses and coaches. 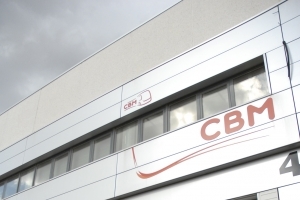 Development of CBM on the national market. 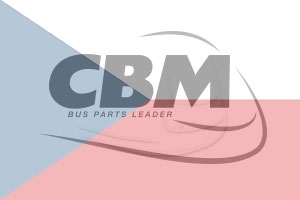 The company gradually becomes the preferred partner of urban and intercity networks in the supply of spare parts for coaches, buses and trams. 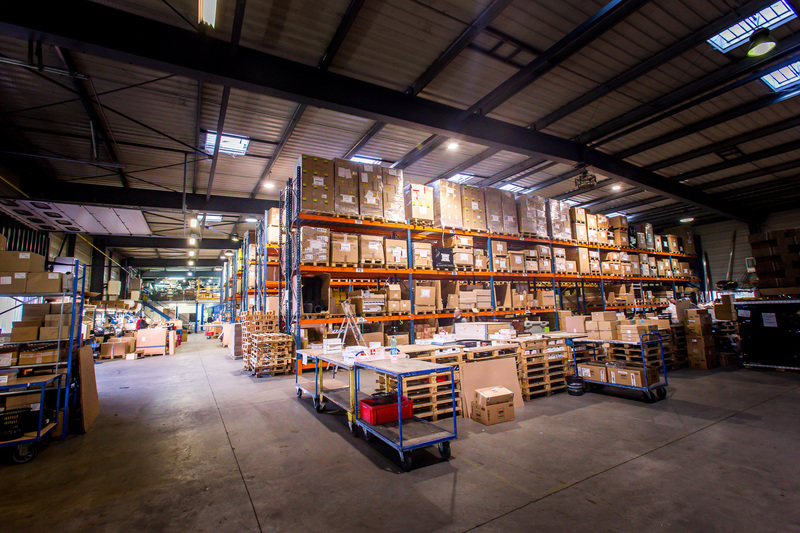 Purchase of the company VAR in Turin (Italy), specialised in the distribution of replacement parts for buses.